Morning. Their debut album was one of my top 40 albums of 2010. Now they are back with a new release. Enjoy Super Wild Horses! Howdy folks. 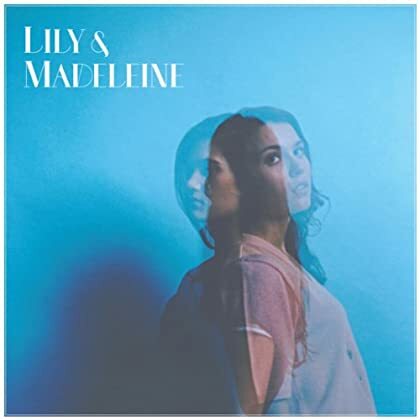 The self-titled debut album by Lily & Madeleine is a keeper for sure. Genre: folk. Enjoy! Hi again. It’s another sweet week for music releases. 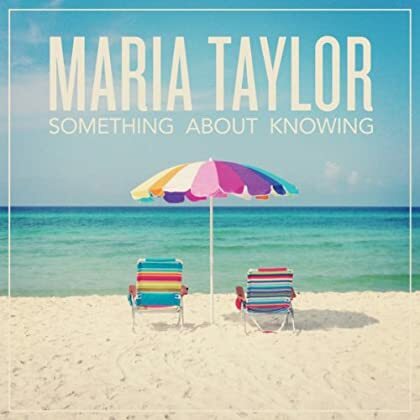 Here is the new album by singer-songwriter Maria Taylor. Enjoy! Morning. 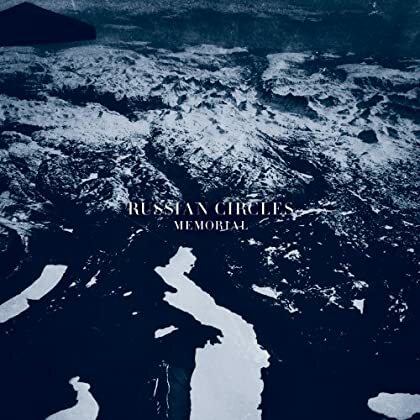 The epic new album by post-rock/post-metal band Russian Circles arrived to Spotify yesterday. Enjoy! Hello again. 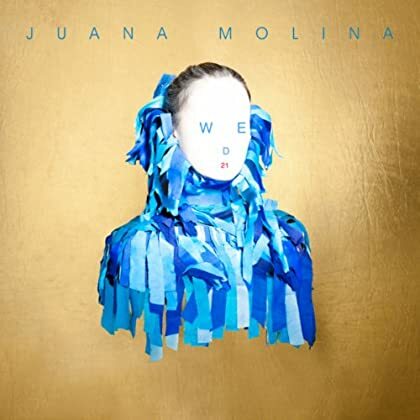 Welcome back, Juana Molina, after five years. 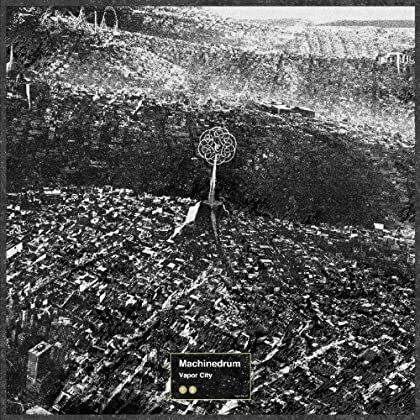 Genre: electronic/folk. Read some positive reviews and enjoy! Morning. 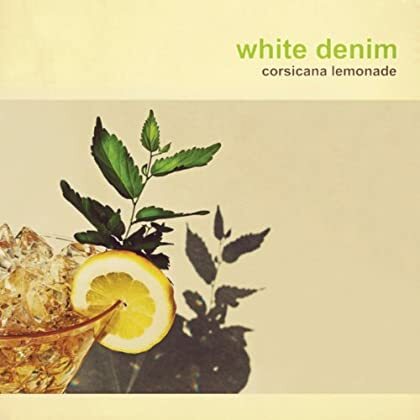 From a very recent Spotify update: the new album by White Denim. Genre: rock. Enjoy! Hi. 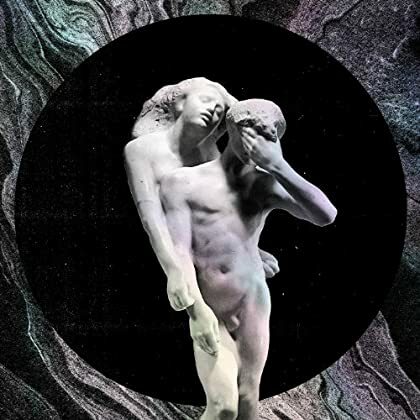 It’s a dark and gloomy day in Sweden today, but I’m happy since the impressive new Arcade Fire album is available all over Europe. Genre: indie rock. Enjoy! Hey again. 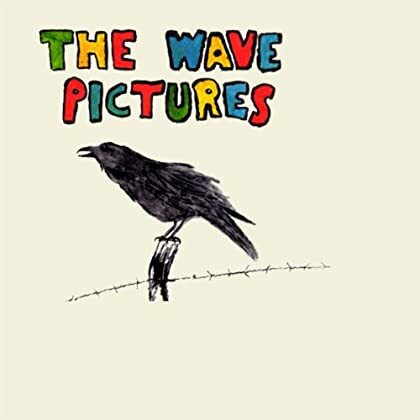 The cozy new double album by The Wave Pictures a a recent addition to the Spotify library. Genre: pop/rock. Read this review and enjoy! Morning. This new album by Machinedrum was added to Spotify not that long ago. Genre: electronic. Enjoy! Hello again. 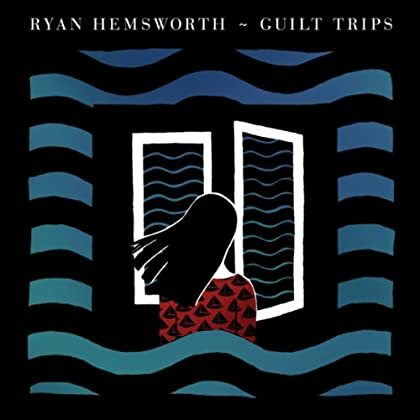 From a very recent Spotify update: the new album by Ryan Hemsworth. Genre: electronic/soul. Enjoy!